Preparation is vital to success. Whether it is playing golf on the world's top tours or working for one of the best companies in the world, education is a vital part of the journey. 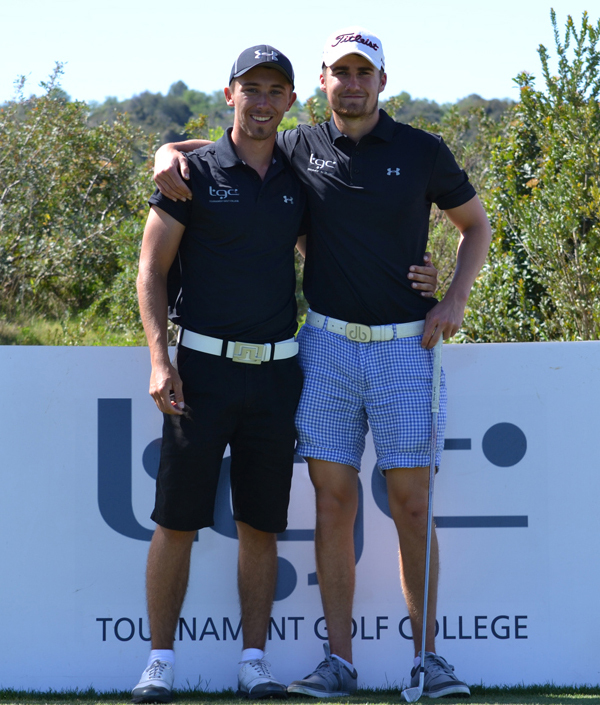 At Tournament Golf College our mission is to provide our students with the tools and environment to maximise their potential, both as a player and as a person starting their career journey. 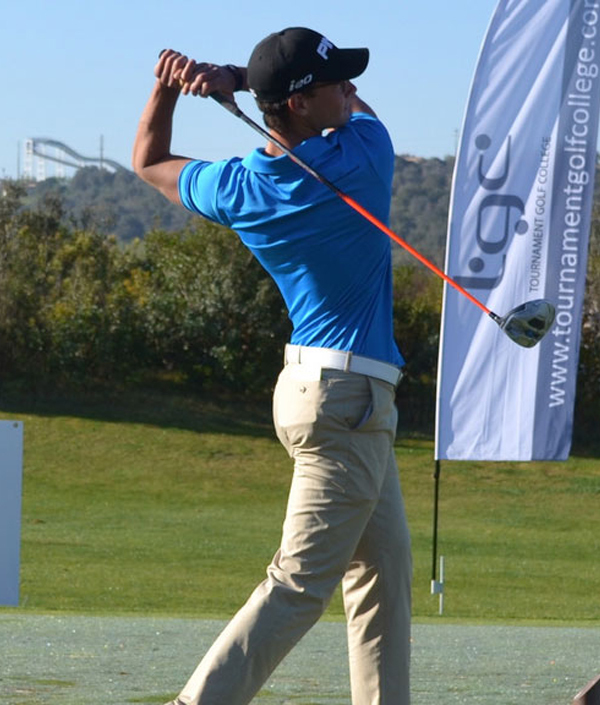 At TGC we do not differentiate between classroom, golf and fitness - teaching and learning takes place in all areas. 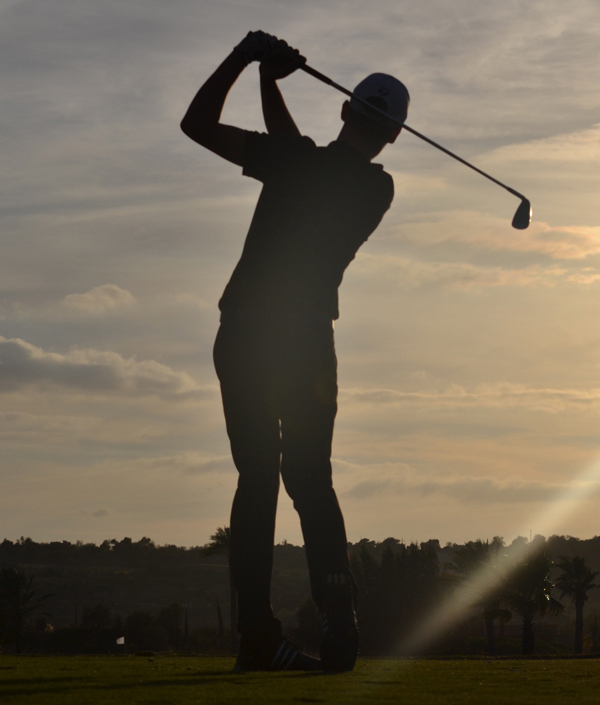 We have bespoke, dedicated classrooms at our bases in the UK, Portugal and Spain, access to fully equipped gyms and world class golf courses at St Mellion, East Sussex National, Amendoeira and Istantilla. TGC’s mission is to prepare you to succeed either as a player, business executive, or both. Our programmes will develop you mentally, physically, tactically, technically and personally. To be productive, practice needs a purpose. 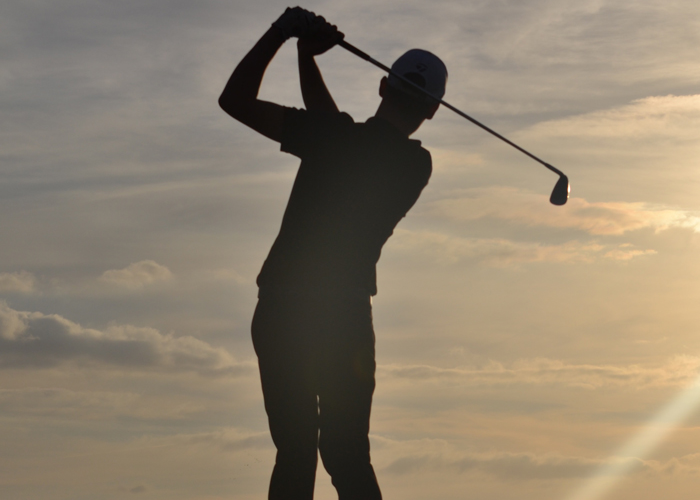 Most golfers consider practice to be hitting a bucket of balls on the range as often as possible without any particular plan. They do not have regular coaching or use technology to understand their current game or capabilities. 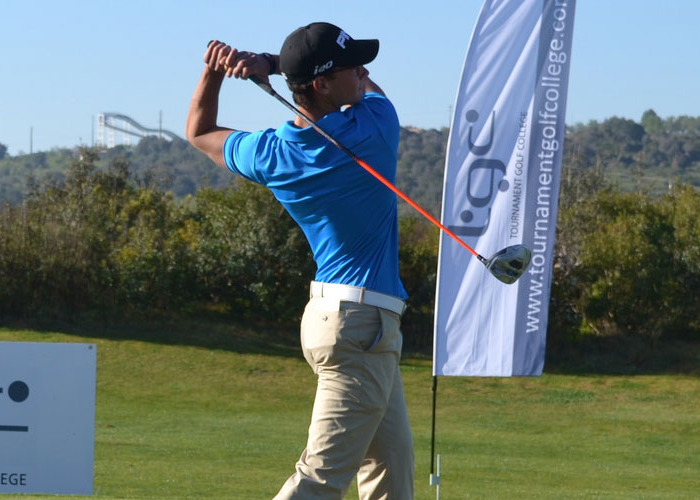 At TGC we ensure that your practice becomes an integral part of your degree programme. It will be varied, it will be based on assessment by our coaches and lecturers and it will be informed by the latest technology, including launch monitor, force plates and bio-mechanics. Your practice will be split between the golf course, driving range, putting green, gym and classroom. In your third year you will carry out research projects that will contribute to and aid your practice. To make your practice as productive as possible, TGC provides some of the best facilities in Europe, supported by our proven coaching and fitness programmes. In competitive play it’s all about delivering scores on the course, on the day, regardless of the conditions. At TGC we recognise that if your aspiration is to be a Tournament Professional, then a key part of your learning should be to experience what it is like to play and compete against both Professionals and other Amateurs who are also seeking to join the Professional game. 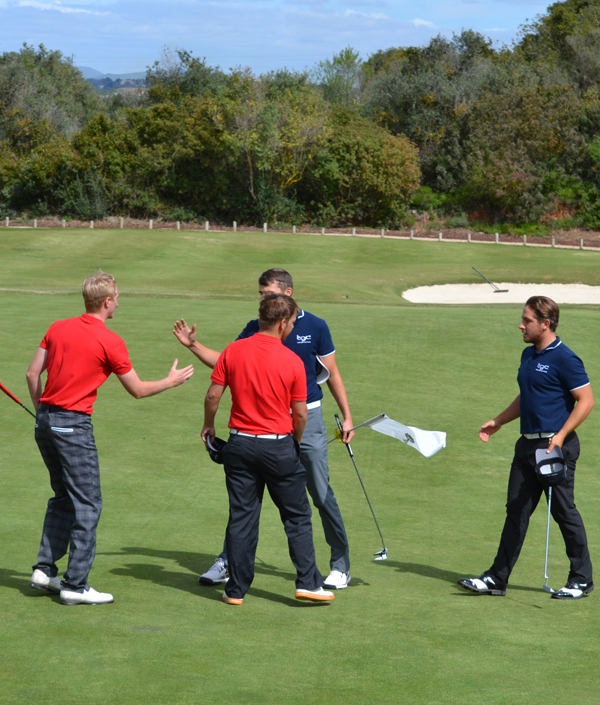 TGC was the first European Golf University to partner with a Professional Golf Tour. 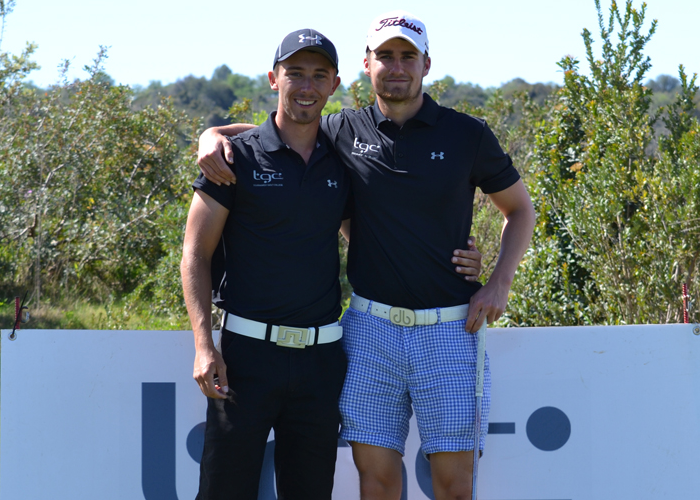 We have worked with The Europro Tour, The Portugal Tour, and also the PGA of Portugal. This means that TGC students can play as Amateurs in Professional events without compromising their Amateur status. Over the years our students have played with and against past European Tour winners such as Ronan Rafferty, Ricardo Santos, Scott Drummond and more, plus many Challenge Tour players who are preparing for their season. In addition TGC has in the past run events that qualified for World Amateur Golf Ranking points. Changes in R&A rules prevented us from carrying these on in their original format, but we plan to revive them in the coming years. You can only experience this quantity and level of competitive play at TGC.